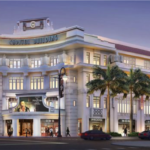 Provenance Distributions | Importer, Supplier & Distributor of food & beverages | Singapore & Hong Kong | Provenance Distributions is the first F&B supplier to load their products into the very first Apple Pay vending machine in Asia. Provenance Distributions is the first F&B supplier to load their products into the very first Apple Pay vending machine in Asia. 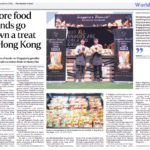 Home > Product News > Provenance Distributions is the first F&B supplier to load their products into the very first Apple Pay vending machine in Asia. 30 May Provenance Distributions is the first F&B supplier to load their products into the very first Apple Pay vending machine in Asia. 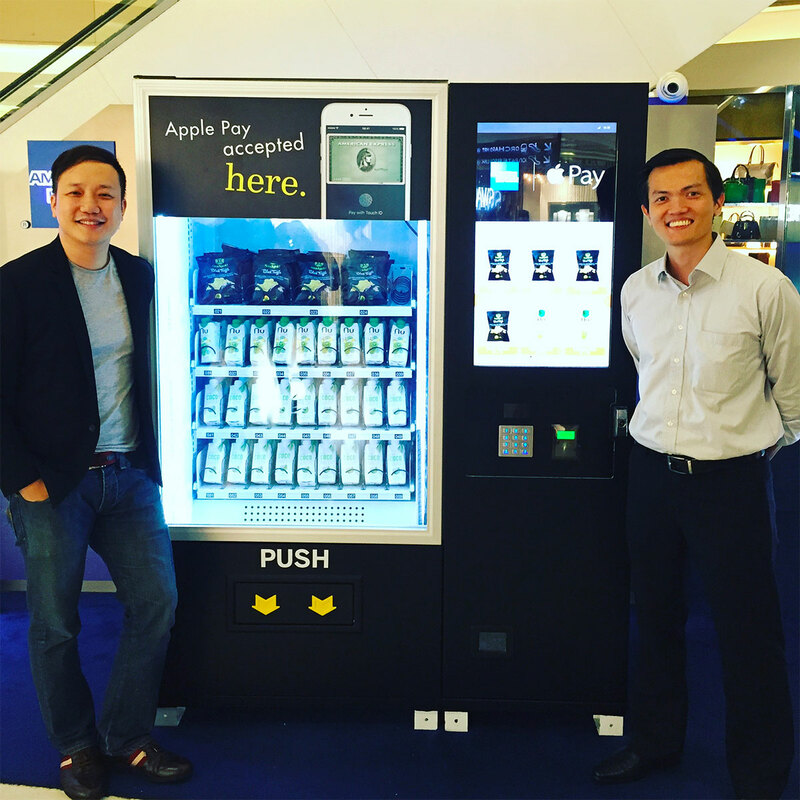 Pictured on the left is Mr Kevin Tan – Founder/MD of Provenance Distributions and on the right, Mr Ho Yat Wai – American Express VP Consumer Cards Singapore who brought the Apple Pay vending machine concept to Singapore.